The Chronicles of Nyanya CRPG New Trailer Revealed! Can’t get enough of cats? 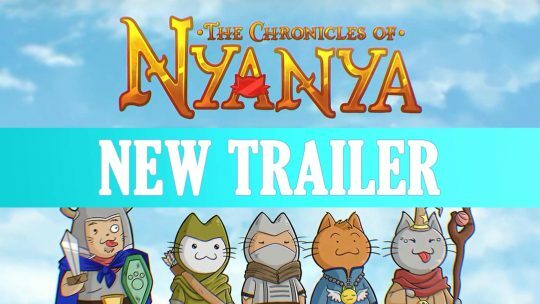 Then check out the latest trailer for the upcoming cat-themed CRPG: The Chronicles of Nyanya, that’s launching next month!